Parth (Chinmay Mandlekar) is an ambitious filmmaker and goes to make a film on WAARI for Eric (Edword Sonnenblick). In the 18 days shoot of devotees journey (Waari) Parth realizes his inner conscience and gets married with his love interest Geetanjali Sharma (Sukhda Yash) who has also joined him in his mission. This is a religious pilgrimage story of Pandharpur, Maharashtra. The film was originally released in Marathi as GAJAAR : JOURNEY OF THE SOUL.Writer-director Ajit Bhairavkar has narrated a very nice and modern love story through the Waari. Everything is same and dubbed in Hindi. The lips sync is misbalanced in few places .Performancewise, Chinmay Mandlekar, Sukhda Yash, Edword Sonnenblick, Suhas Shirsat and Umesh Jagtap are okay. 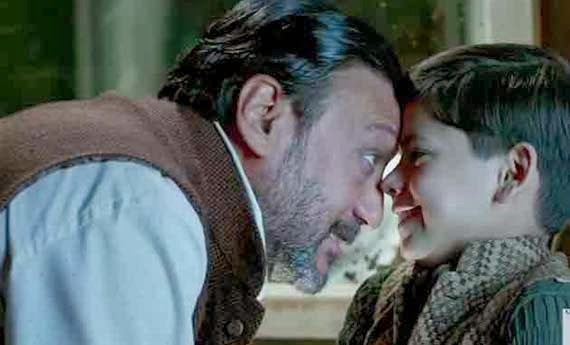 Musically, Shailendra Barve gives a poor score. Amol Gole’s camerawork is good. Editing is fair. The publicity was weak. 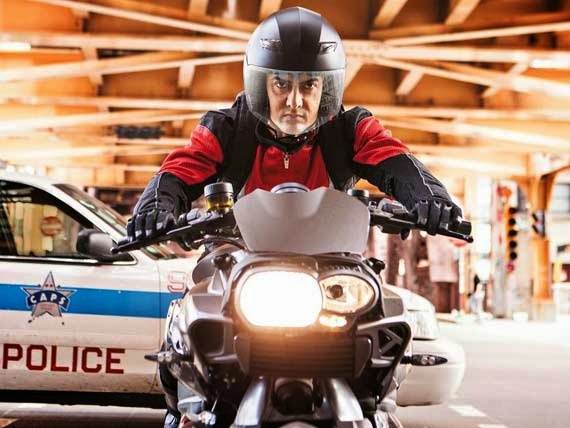 At the box office, the film opened this week in Mumbai in limited multiplexes only with poor response but it has been appreciated in many film festivals. 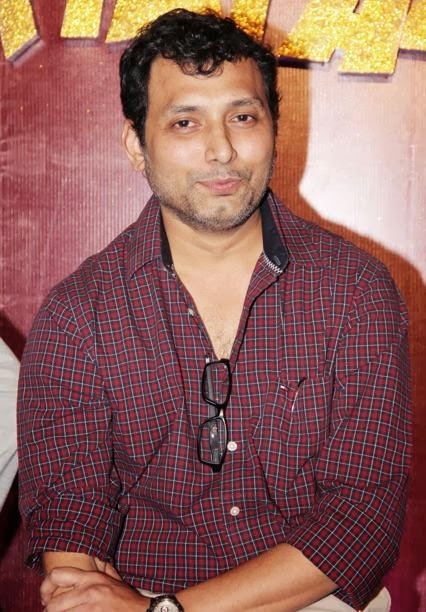 under the guidance of eye specialist Dr. Prem Aggarwal on 25th December 2013 at Maheshwari Bhavan, Andheri (West), Mumbai, where free eye check-up, distribution of free Spaces and free cataract operation were provided to the needed person of the film Industry. WIFPA president Sangram Shirke, Lion Ashwini Singhal, Jimmy Shergill, Suneel Darshan, Rahul Mitra, Shiv Darshan & Hasleen Kaur lead pair of KARLE PYAAR KARLE, Dharmender Mehra, Sahila Chaddha, Pawan Khetan and Ravindra Arora were grace the event. 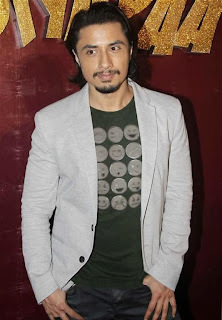 The trailer of Reliance Entertainments and Friday Filmwork’s TOTAL SIYAPAA was launched on 25th November at PVR, ECX, Andheri, West with the writer Nereraj Pandey, director Eashwar Niwas, producer Sheetal Bhatia, Sanjeev Lamba of Reliance Entertainment and lead pair Ali Zafar and Yami Gautam. 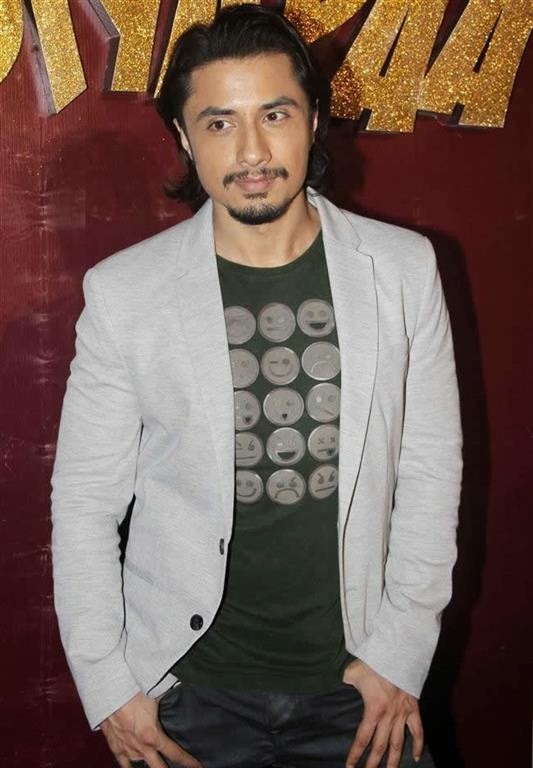 Besides Ali Zafar and Yami Gautam the star cast includes Anupam Kher, Kirron Kher, Sara Khan and Swara Bhaskar. The music has been also composed by the Pakistani rock star Ali Zafar. 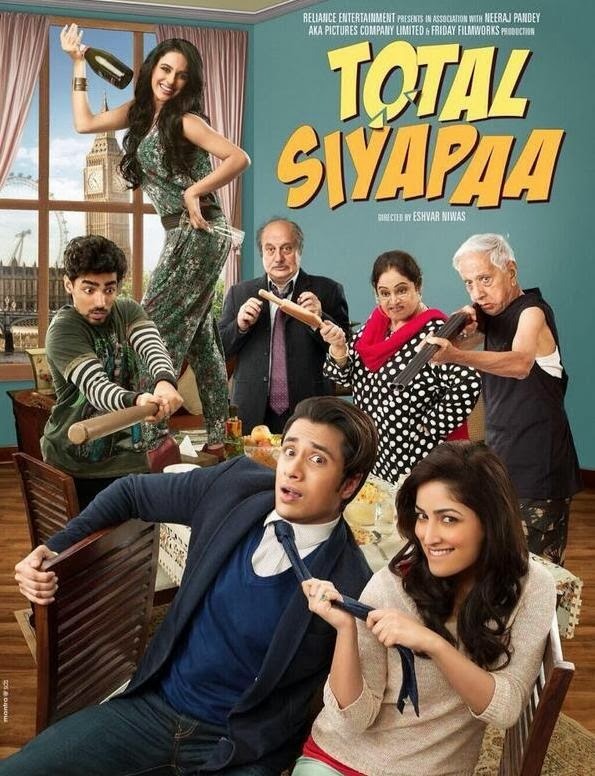 The film was previously titled AMAN KI ASHA and dealt with its share of controversies before the title was changed to TOTAL SIYAPAA which is scheduled to be released on 31st January 2014. Priyanka Chopra and filmmaker Sajid Nadiadwala launched the music of Karan Raj Kanwar's LUCKY KABOOTAR amidst great gathering of well wishers of Raj Kanwar and his family on 9th November, Saturday evening at Millennium Club, Juhu. Priyanka and Sajid came to there as a mark of respect for Raj Kanwar’s family. Priyanka had featured in her first success with Raj Kanwar’s ANDAAZ in 2003, while Raj Kanwar had directed films like JEET, HAR DIL JO PYAR KAREGA for Sajid Nadiadwala. All the well-wishers came to wish Raj Kanwar’s Family Anita Raj Kanwar & Karan Raj Kanwar all the very best. Dhananjay Films Pvt. Ltd. in association with Jai Viratra Entertainment Ltd. presents LUCKY KABOOTAR, produced by Karan Raj Kanwar of Inderjit Films Combine. 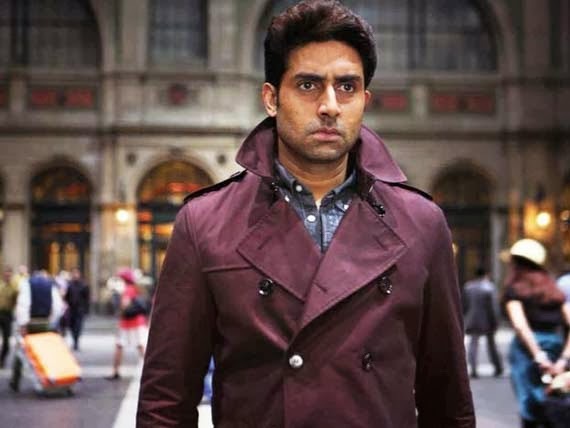 The film is directed by Shammi Chhabra, former assistant of Raj Kanwar. The film stars Ravi Kishan, Eijaz Khan, Kulraj Randhawa, Shradhha Das, Sanjay Mishra and Madhavi Sharma. 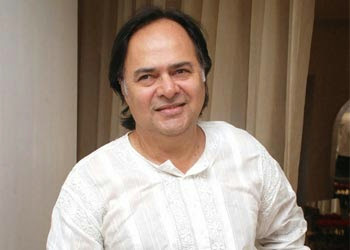 Music for the film has been the brainchild of music director Santokh Singh and the lyrics are written by Sameer Anjaan. The film is a romantic comedy and is ready for release on 6th December. Labels: inmovieznews, music, NEW FILM, News.